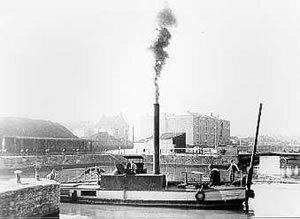 BERTHA is believed to have been designed by John McLean, who also designed the drag boat DRAGON, the first vessel of this kind built for service in Bristol. 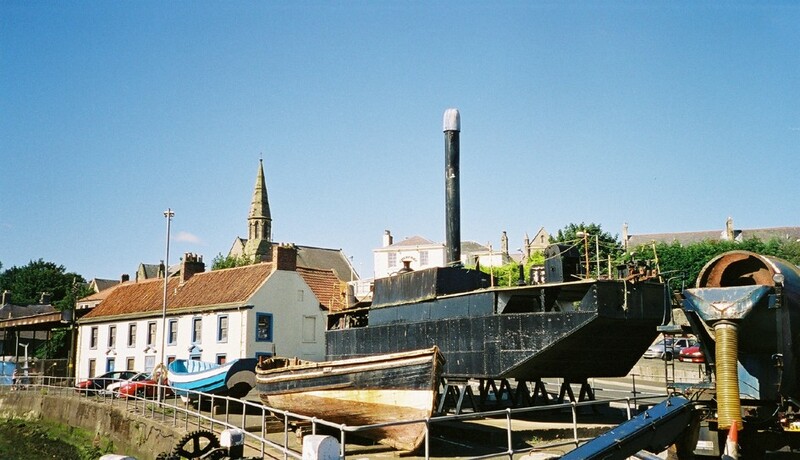 BERTHA was supplied to the Port of Bridgwater, which was subject to siltation from mud carried by the River Parrett on the incoming tide. 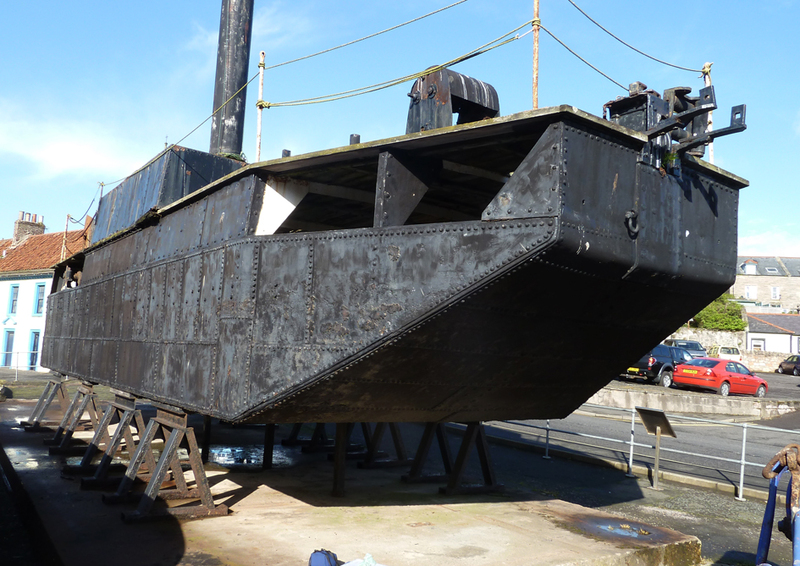 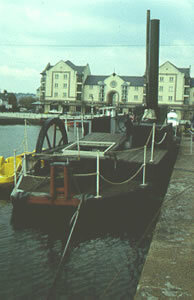 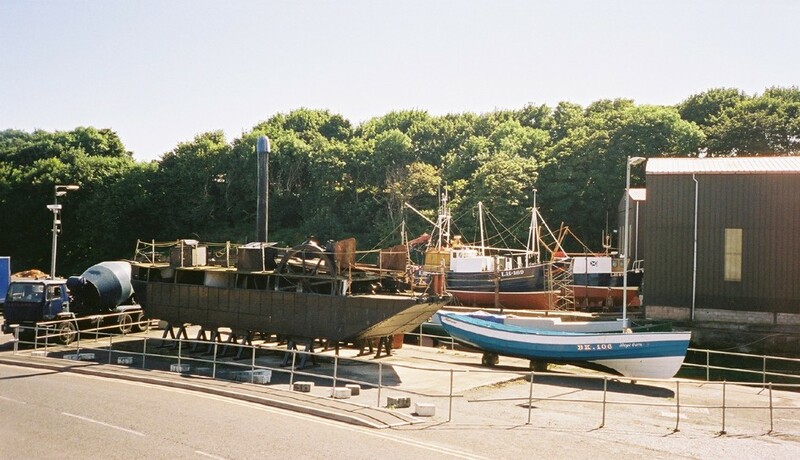 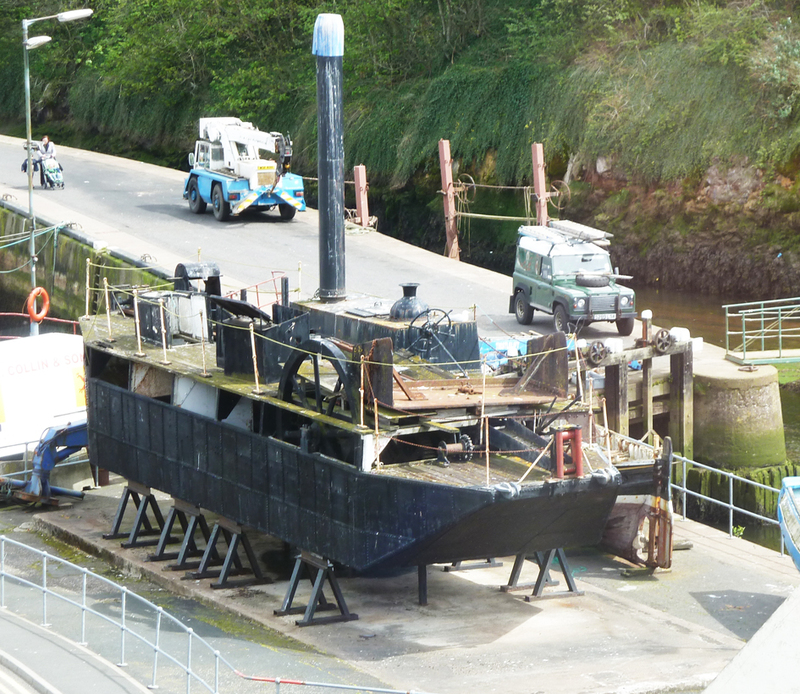 The function of this vessel, like close counterparts in the Port of Bristol, was to move mud across the floor of the dock to a position where it could be flushed away when the tide had receded. 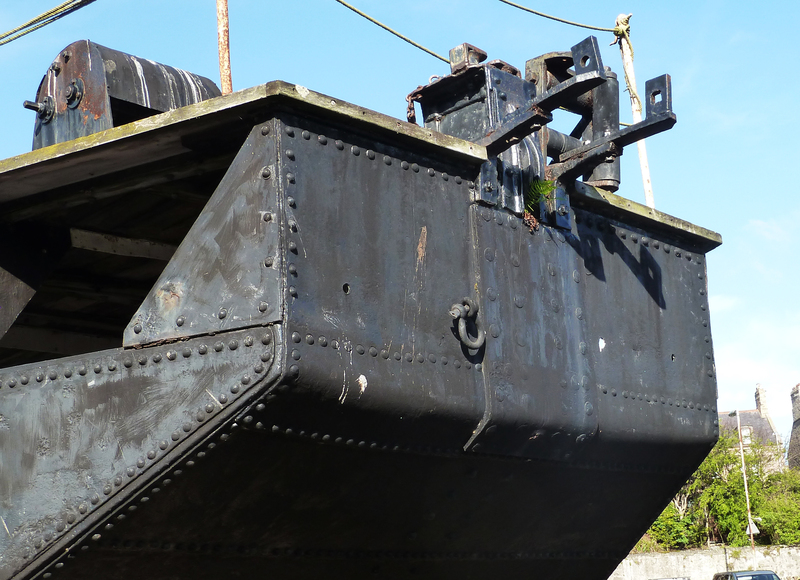 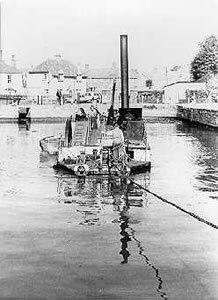 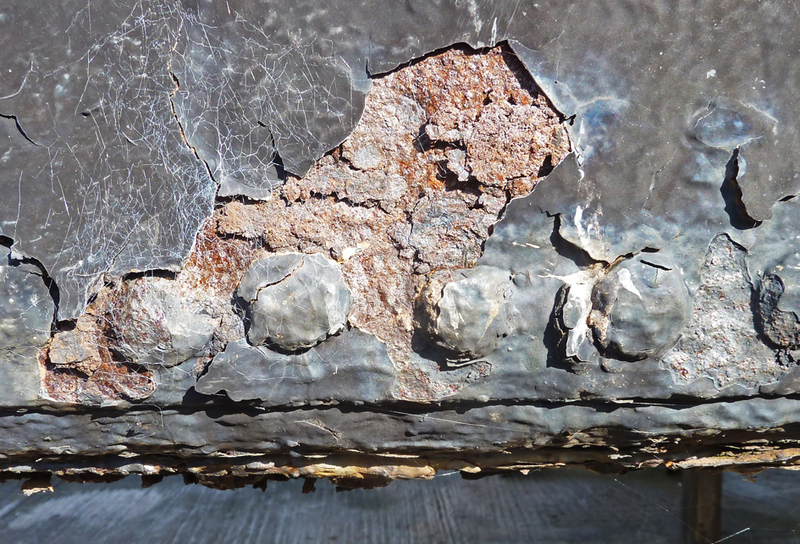 A rectangular blade suspended vertically beneath the drag-boat transported the mud as the drag-boat employed its onboard steam engine to warp itself across the dock, using wires or chains attached to fixtures on the quay. 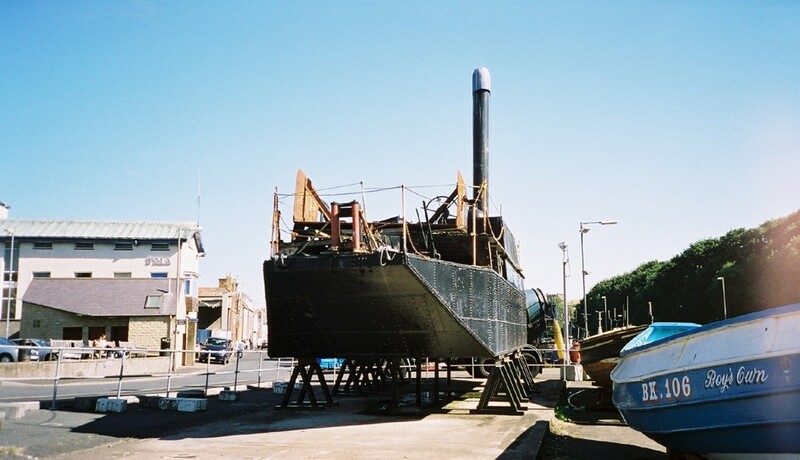 BERTHA is a nickname believed to have been coined about 1970, before which this vessel had no recorded name. 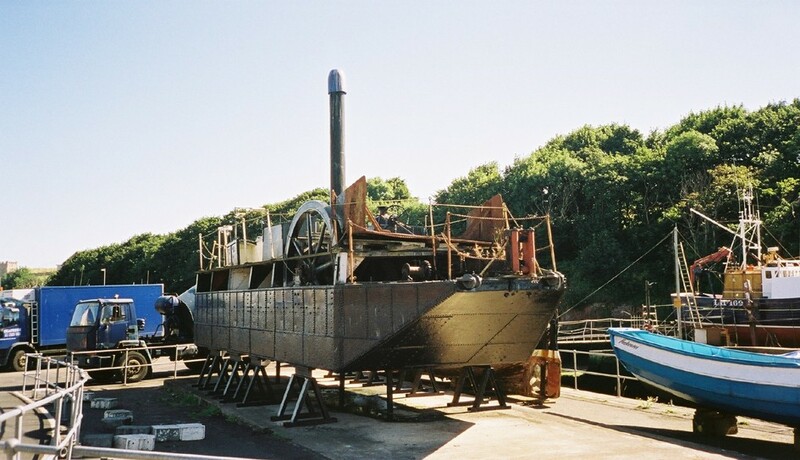 Source; John Robinson, Advisory Committee, March 2009.